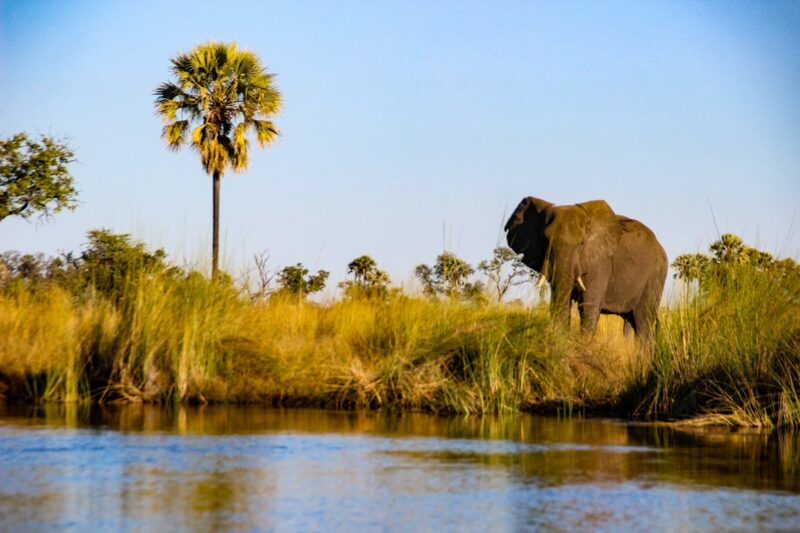 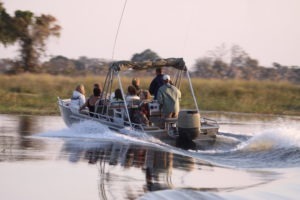 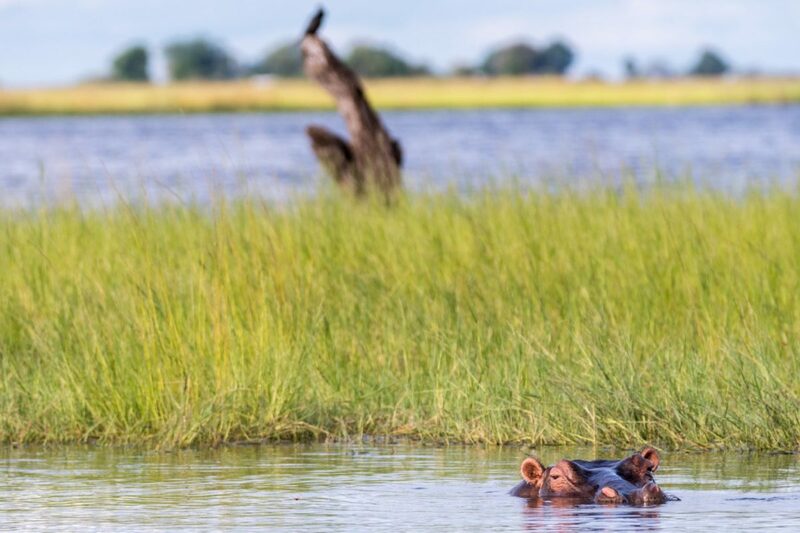 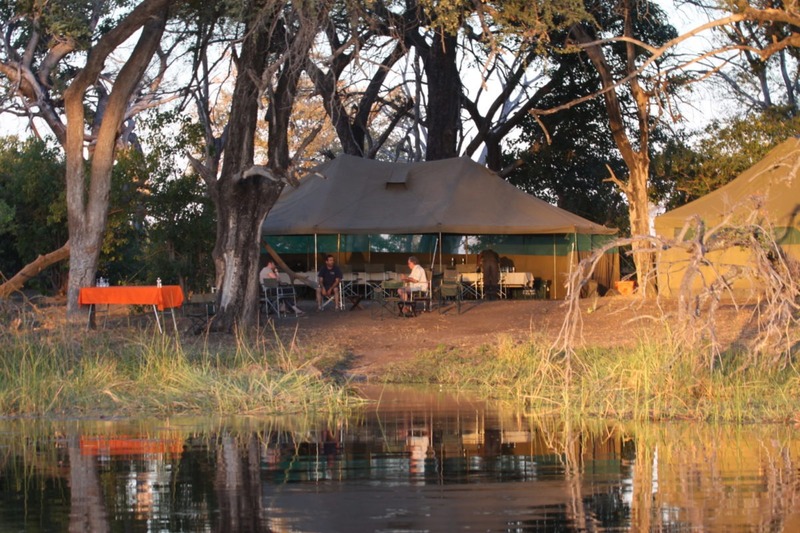 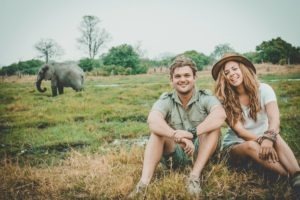 Cross the Okavango Delta by small-motorised boat on an eight day leisurely journey along the length of the Delta. 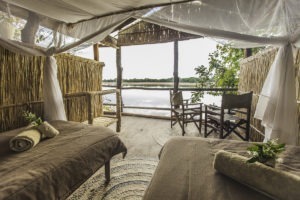 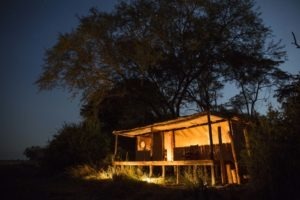 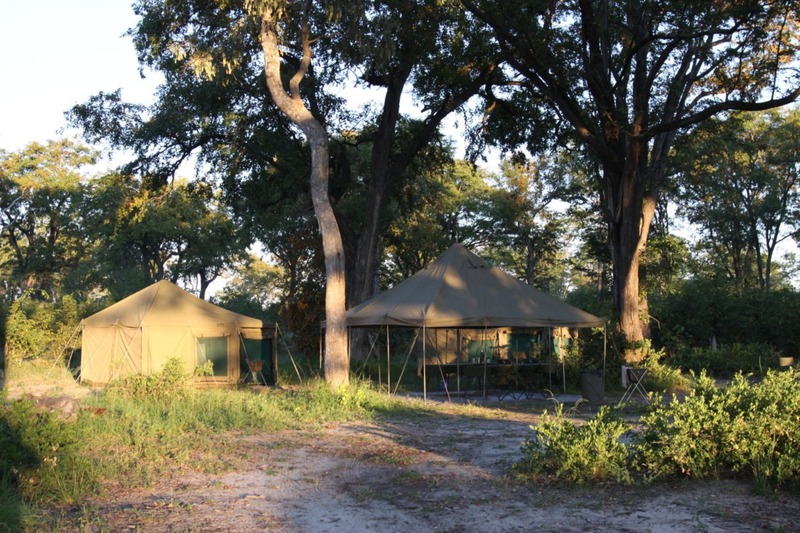 Over the course of seven nights you will be accommodated in fly camps on the edge of the water in dome tents with communal wash rooms and a hot water shower. 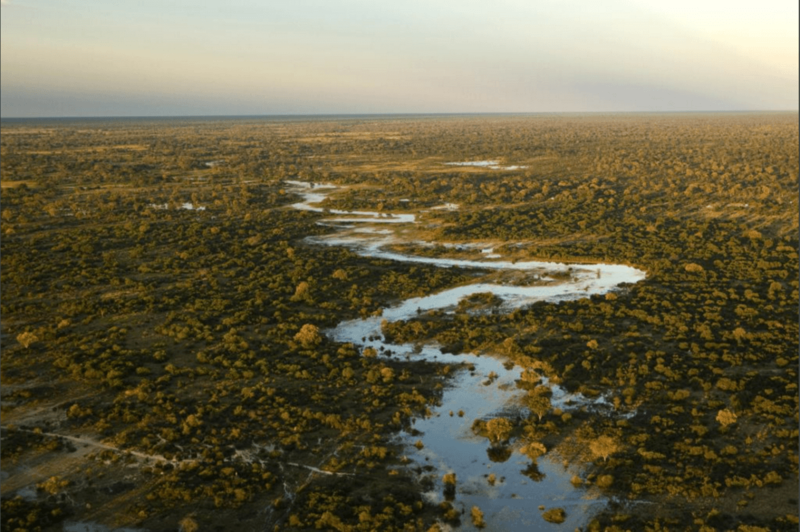 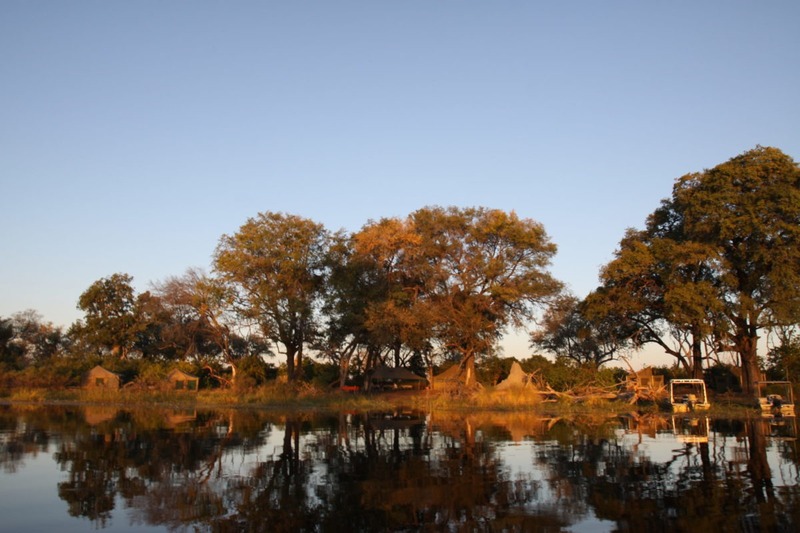 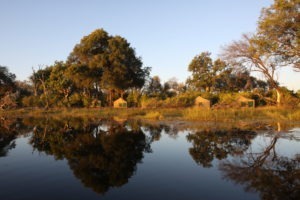 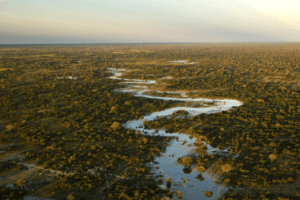 Trans Okavango trips will only run when water levels are high enough to do so. This may vary, but is generally between March to the end of October. 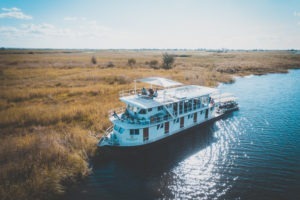 Anybody with a spirit of adventure. 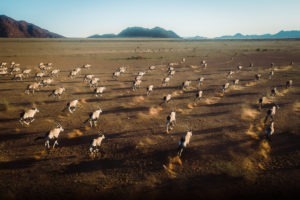 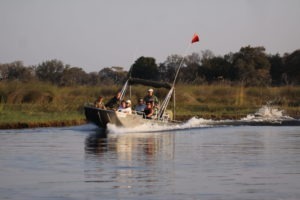 Safaris require a minimum of four guests to operate. 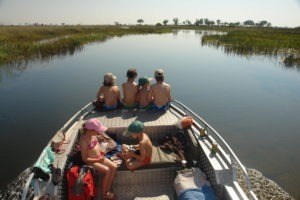 Crossing the Delta offers real adventure and a sense of personal achievement. 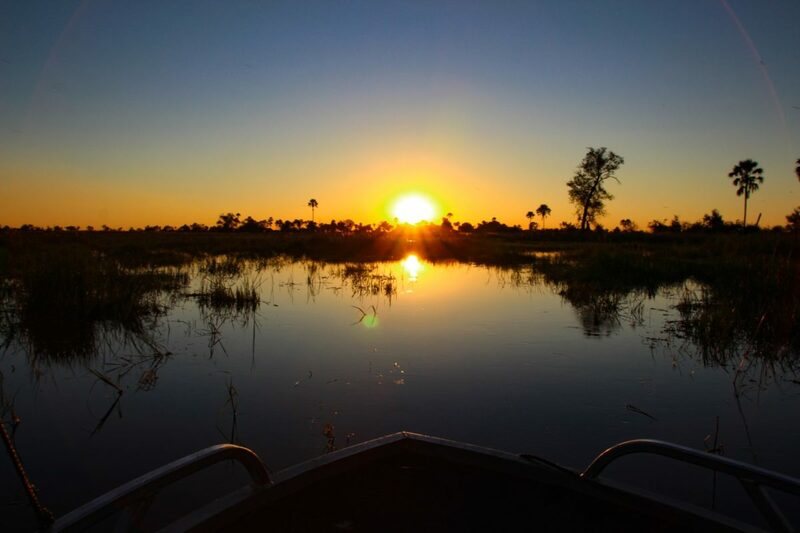 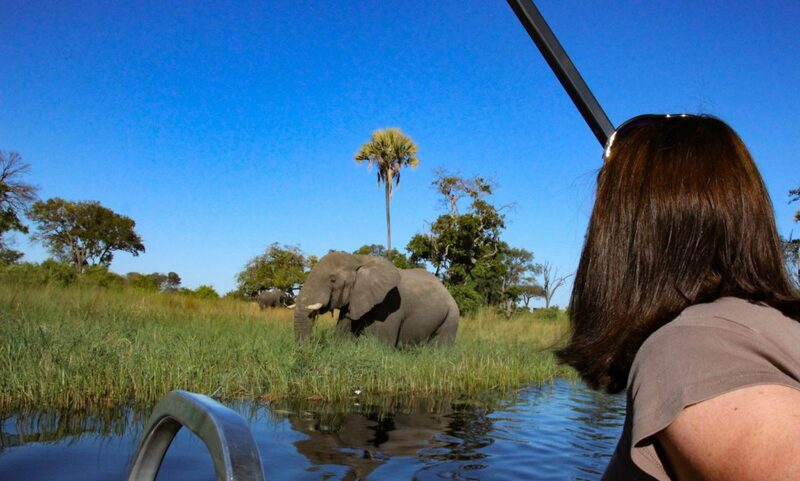 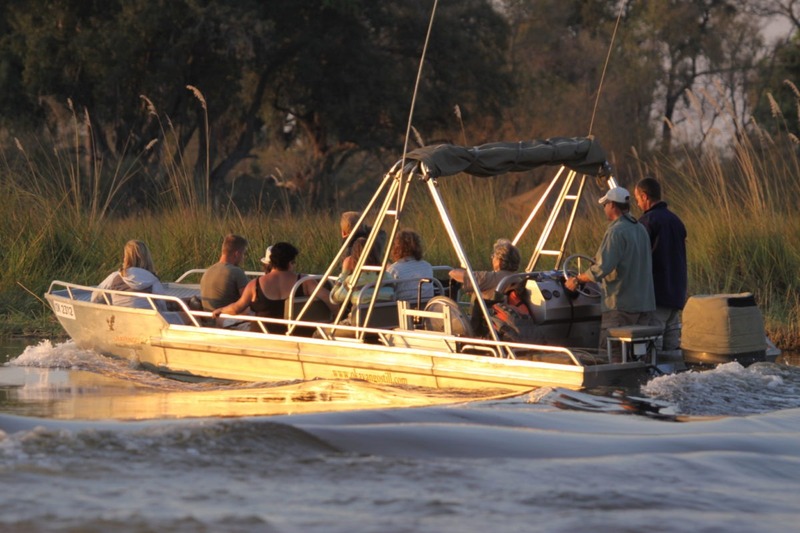 One of the most rewarding ways to view the Okavango Delta is by boat. Basic bush camping on islands at the water’s edge. 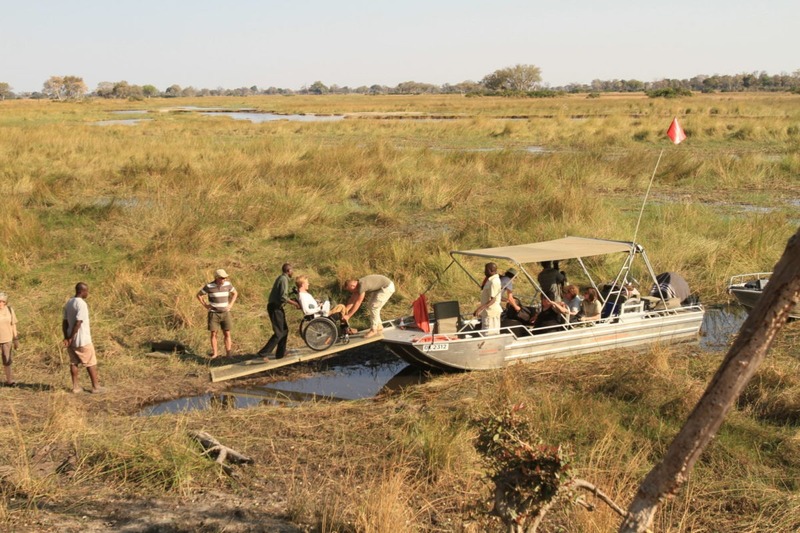 The rate is USD $2,900 per person, sharing, on a fully inclusive basis for a group of six guests. 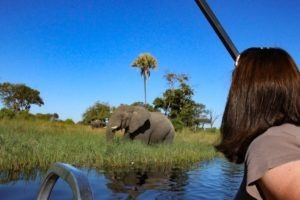 Rates change for smaller or larger groups. This also includes a one night stay in a chalet in Maun on a bed and breakfast basis. 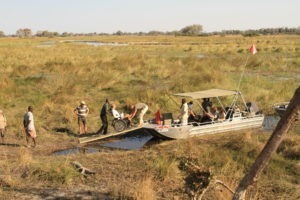 The cost of a one way flight between Maun and Seronga is not included. 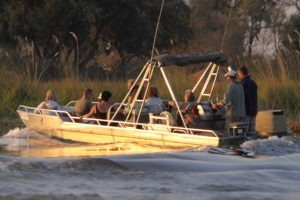 There are also shorter water based safaris in the Delta for guests with time constraints. 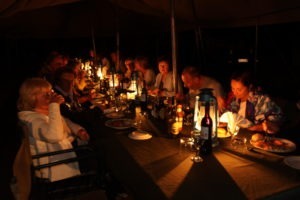 Most other safariFRANK components can be linked up, with a stay at Meno-a-Kwena at the Makgadikgadi recommended for a different experience.